This week I have an exciting unboxing to share! I finally got a new serger to replace the one that broke last year! 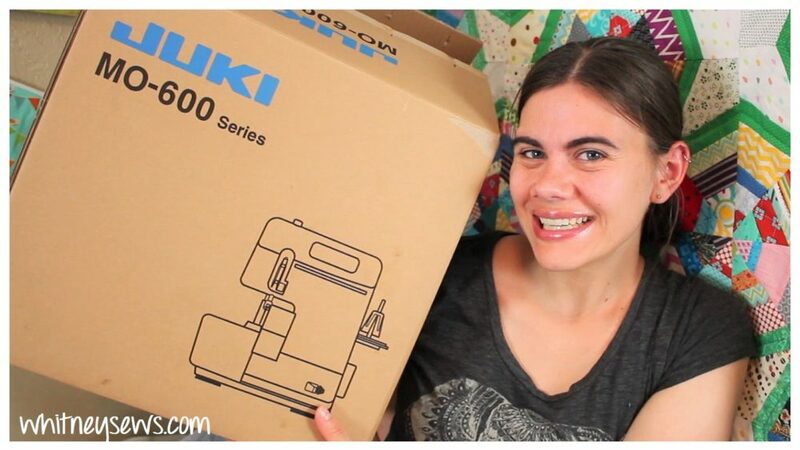 I finally decided on THIS Juki serger and I can not wait to start using it. Check out the entire unboxing HERE! 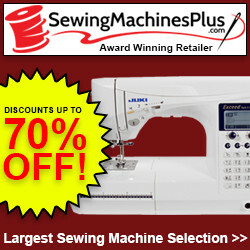 I hope you all are looking forward to some serging tutorials! Until next time, Happy Sewing! This entry was posted in Blog and tagged unboxing, Vlog.